When the corners of a person’s mouth crack, it can be aggravating, painful, and unattractive. It also makes it uncomfortable to open and close the mouth, so eating and talking are difficult. Luckily, cracked lips are easy to treat, so you do not need to tolerate the discomfort or social awkwardness for very long. Antifungal ointments are often applied when a person has developed angular cheilitis. 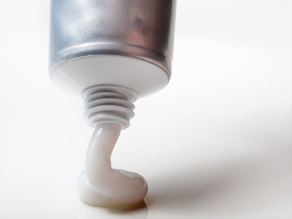 Topical creams are also appropriate when cracks are caused by herpes. There are over-the-counter creams that are effective for treating mouth cracks when there is no virus or infection present. OTC hydrocortisone creams ease inflammation when applied at night and throughout the day. There are certain things you can use easily at home to relieve the condition. 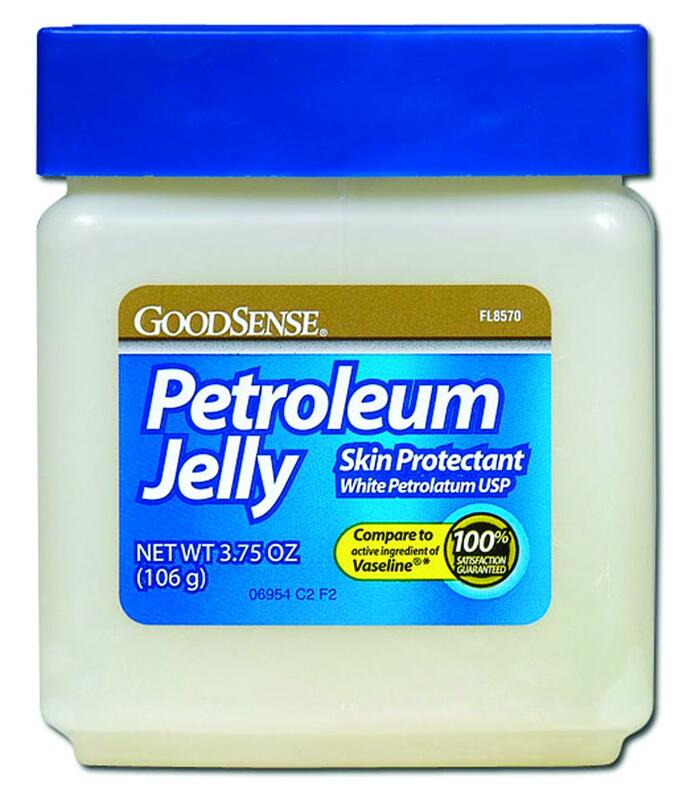 Petroleum jelly locks moisture into the lips and is especially useful for open mouth breathers and those who lick their lips. Some balms aggravate dry lips and cause a kind of addition to the product, so choose carefully and try to stick with pure petroleum jelly for moisturizing. 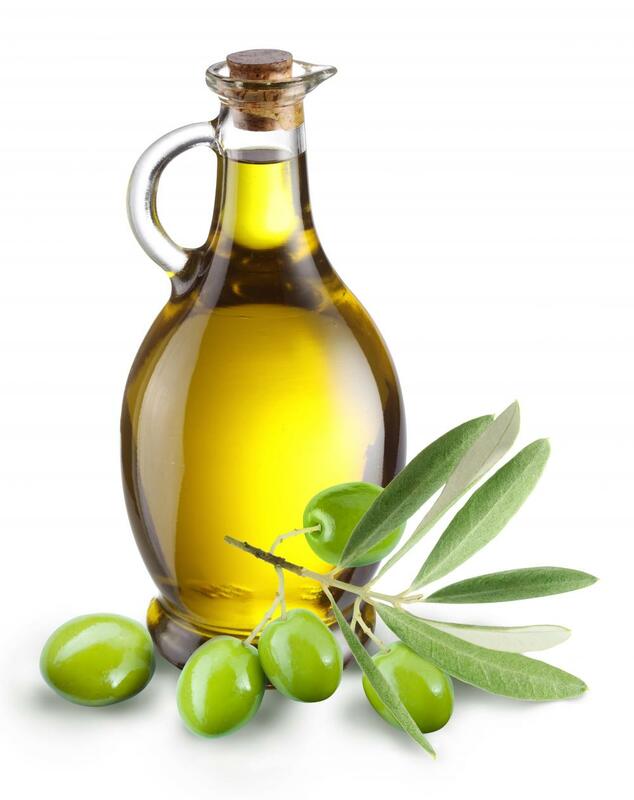 Olive oil moisturizes the lips and prevents cracks from forming. It also keeps lips soft and nourished. 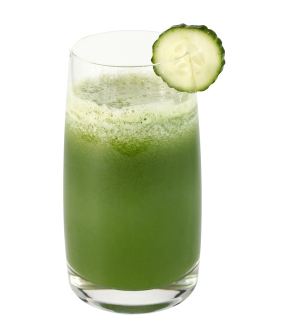 Rubbing a slice of fresh cucumber on the area where the lips meet helps ease the discomfort associated with drying and cracking. If cracked corners of the mouth are caused by a bacterial infection, the antibacterial properties in honey can help clear things up. 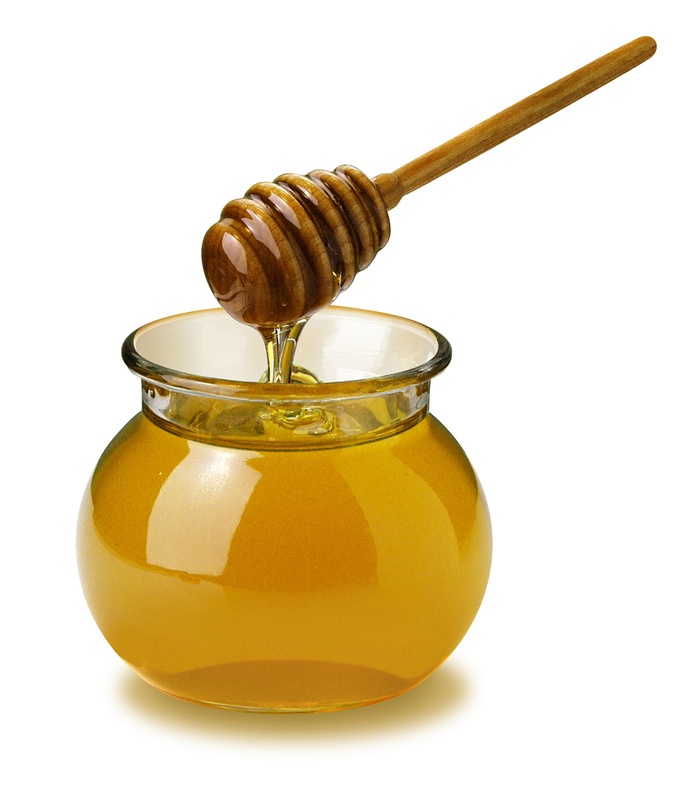 Honey is also moisturizing, so it can prevent future cracks from forming. 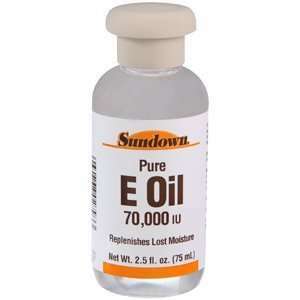 Vitamin E is one of the best ways to moisturize skin. It can be applied several times throughout the day to keep lips soft. 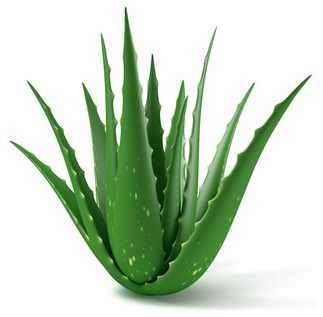 Aloe vera is a great way to ease the discomfort from dry lips and cracked mouth corners. The gel or pulp can be applied throughout the day until the problem is solved. 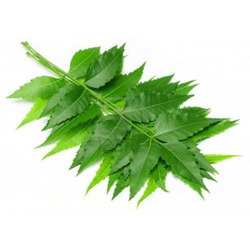 Margosa leaves are an effective treatment for cracked corners caused by angular cheilitis. The powder can be applied directly to the affected areas and the problem should clear up within a few days. Your diet is very important when the corners of your mouth are cracked. Spicy foods can irritate the cracks and cause extreme pain. Sugary foods and caffeine are also problematic. Both dehydrate the body and slow healing. 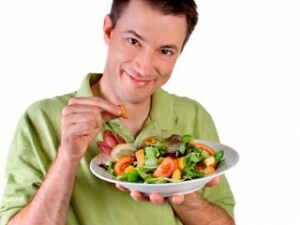 If you are suffering from cracks, drink plenty of water (through a straw if necessary) and eat mild, hydrating foods. This is a condition that affects the corners and nooks inside of the mouth. It can make eating very painful and causes ulcers and sores to form at the corners of the lips. The sores can bleed a great deal, especially if a person opens her mouth too wide when there is a flare up. Most medical experts agree the condition is linked to poor diet. Vitamin deficiencies, especially B2, are believed to be the main culprit of angular cheilitis. There might also be deficiencies with iron and zinc, or the problem can be triggered by a fungal infection. Extreme heat and cold, or exposure to too much sun, can trigger cracked corners because the skin on the lips is so delicate. This condition can also cause lips to chap in other places besides the corners of the mouth. Occasionally, people have a reaction to the makeup or hygiene products they are using. Lipstick or balm, mouthwash, and toothpaste can all trigger cracked corners. Sometimes these products contain harsh ingredients and daily use leads to skin problems. Cracked corners can form as a result of an allergic reaction to a medication, product, or food. Many prescription and non-prescription medications list cracked mouth corners as a common side effect. People suffering from celiac disease often develop cracked corners. The condition makes it difficult for the body to digest essential nutrients from food, causing a vitamin deficiency that can trigger cracking. Not drinking enough water is one of the most common causes of cracked corners of the mouth and dry, chapped lips. Not getting enough vitamin B2, iron, and zinc is also problematic. Herpes causes sores to break out on the body. When a person suffers from oral herpes, mouth sores can occur at any time. Typically, an outbreak is triggered by stress, poor eating, or lack of sleep. Breathing through the mouth creates a continuous air flow around the mouth, which can lead to chapped, dry lips. For many, this is a sleeping issue that causes them to awaken with cracked corners. When sleeping, it is nearly impossible to control how you breathe, so a person who breathes normally during the day might find open mouth breathing a problem at night. Licking or biting the lips can cause the corners of the mouth to crack. Some people who wear dentures also find there are problems with the fit and cracks develop. If the cracks in the corners of your mouth do not go away in a few days, speak with your doctor. The condition can be uncomfortable and make you self-conscious of your appearance, so the sooner it clears up the better. There might also be a problem with a yeast infection that will need special medication. If OTC remedies and home remedies do not work, schedule an appointment with your doctor to be sure there are no serious issues causing the cracks.